Mike Broe, the president and chief executive of Auto Auction Services Corp. and a longtime fixture in the remarketing business, will retire at the end of the year. The company, typically referred to by the AutoIMS moniker, said Friday that Broe would retire on Dec. 31, with AutoIMS chief operating officer Venkat Krishnamoorthy leading the company during its transition period. Broe has been with AutoIMS for five years, following 23 years with Manheim. Added Krishnamoorthy, “Mike took over the mantle of AASC at a very difficult time in AASC’s history. 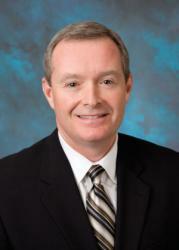 Mike truly believed in supporting and encouraging the personal mission of every employee. 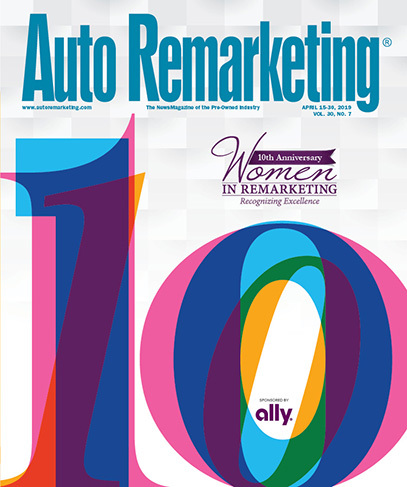 AutoIMS has been celebrating its 20th anniversary this year. With that in mind, Auto Remarketing group publisher Bill Zadeits connected with Broe and vice president of client experience Joe Miller for a podcast at March's Conference of Automotive Remarkerting in Las Vegas. Their discussion can be found below.